That’s it folks! 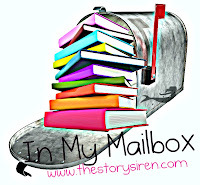 Leave a link with your IMM this week in the comments and don’t forget to stop by The Story Siren! Isn't the Galley Grab wonderful! 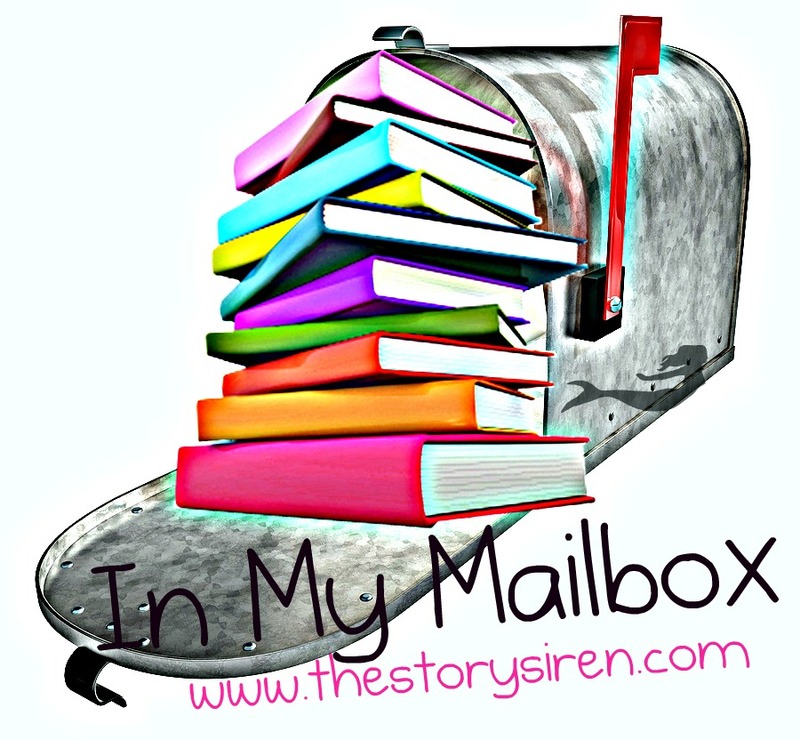 That and NetGalley are my fav things. Great set this week. That's a different cover for Rock Hard than I keep seeing. Both look really good, I hope the inside of the book is as entertaining as the cover is.